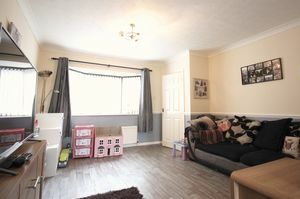 This lovely 3 bedroom semi detached home situated in the popular village of Branston is perfect for those looking to up size or even to take that first step onto the property ladder. 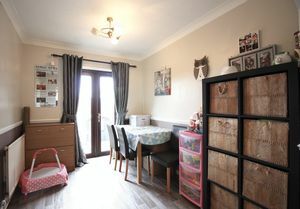 The property features a hallway which leads into a lounge with a gas fire and bay window, the dining area has patio doors leading to the garden - perfect for a summers evening! 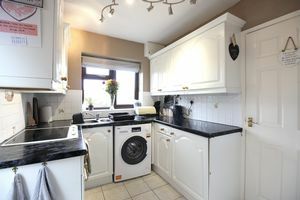 The kitchen offers plenty of storage and has a built in electric oven and hob. 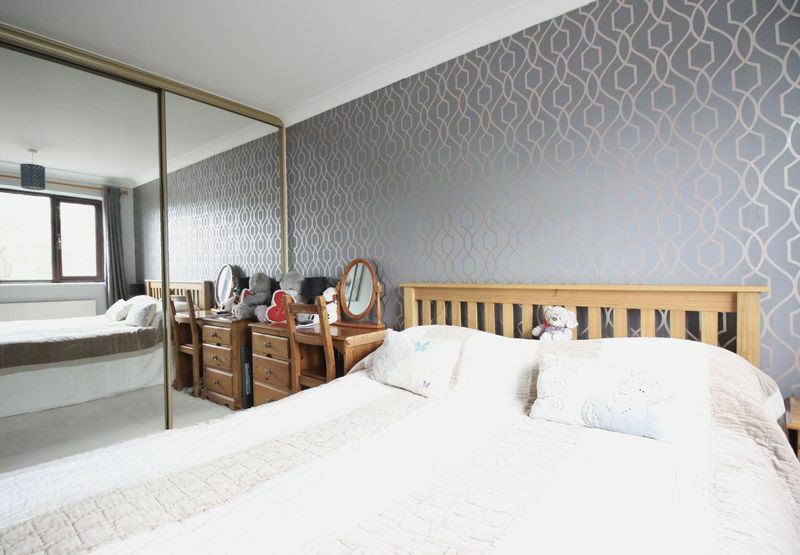 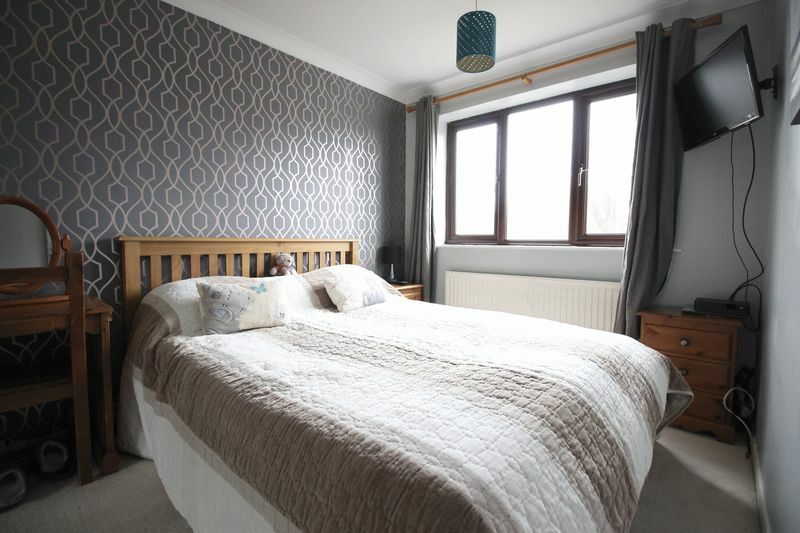 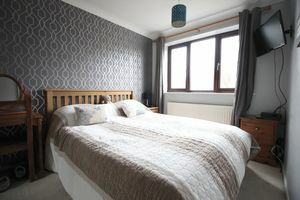 Upstairs are 2 double bedrooms, with the master bedroom having large built in wardrobes. 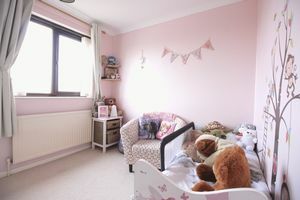 The third bedroom is a single and is used currently as an office by the current vendor. 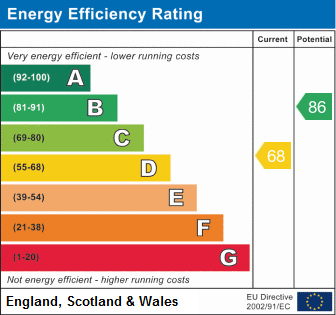 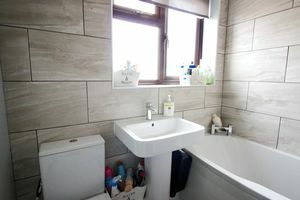 The 3 piece bathroom really compliments the home and was fitted in December 2017. 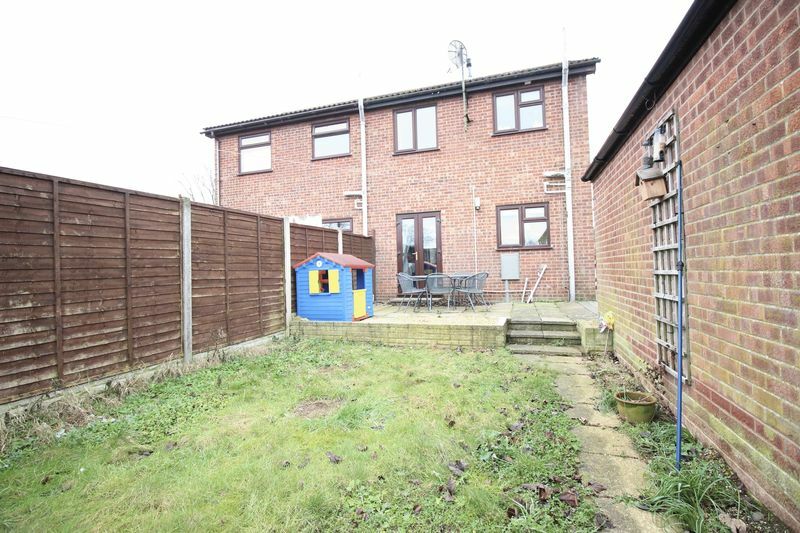 Externally the property benefits from front and rear gardens - perfect for landscaping for the keen gardener! 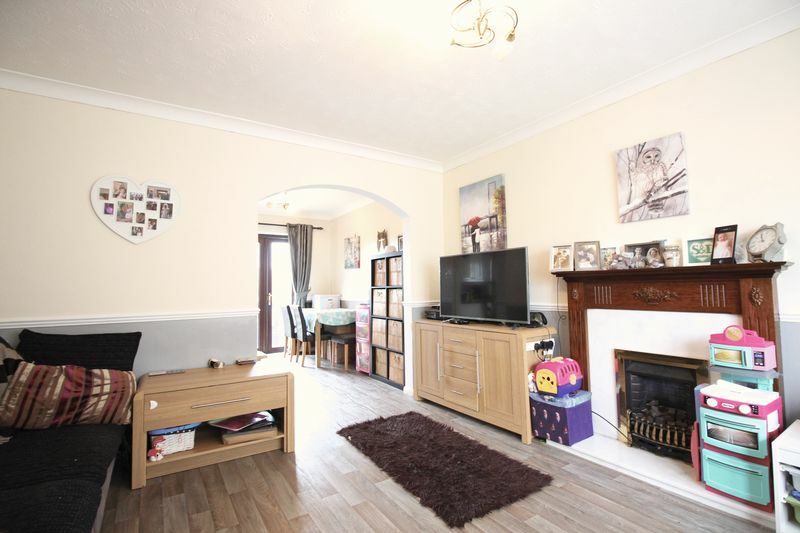 There is also a garage with up and over door and off road parking for approximately 3 vehicles. This property won't be around for long, so call Colonia on 01522 527000 to arrange your viewing! 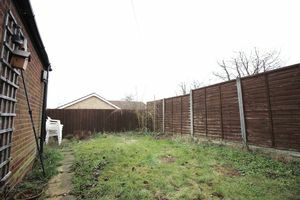 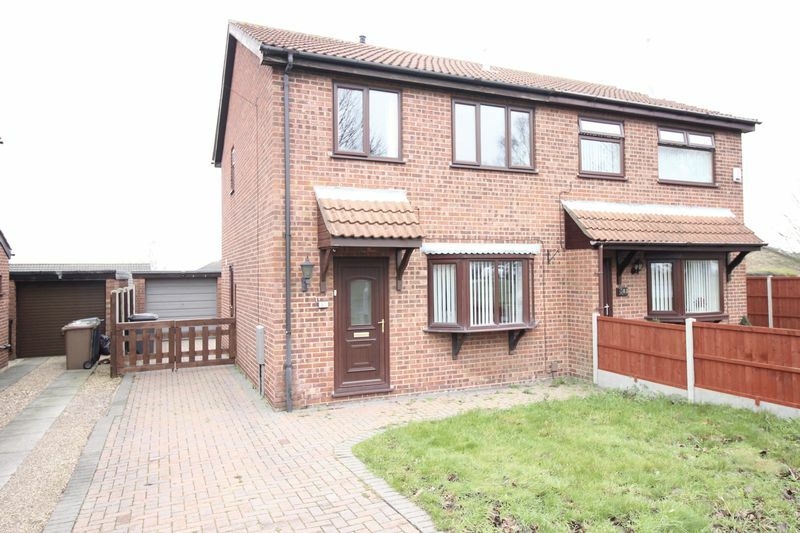 The property offers good sized gardens to the front and rear and has plenty of potential. 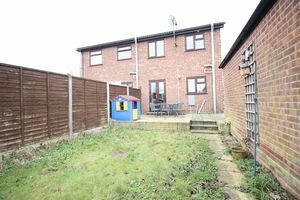 There is also a garage and plenty of off road parking. 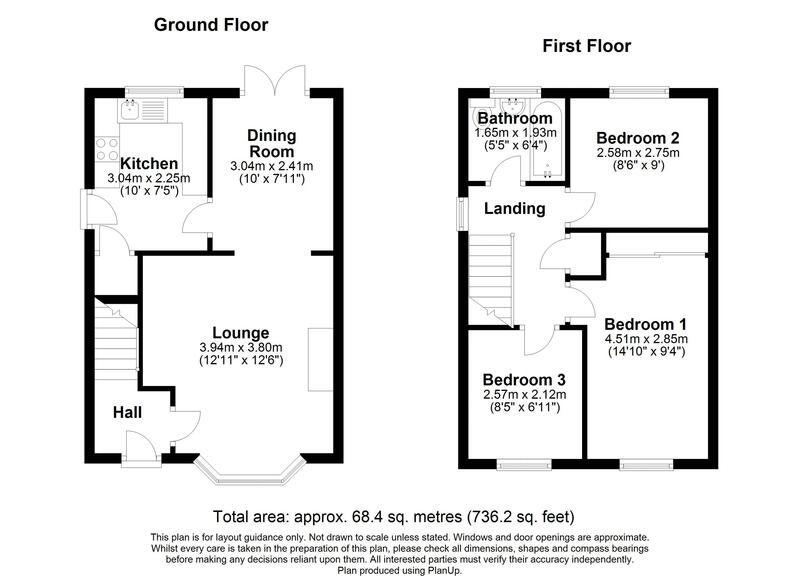 The generous living space and newly fitted bathroom - perfect for the growing family!